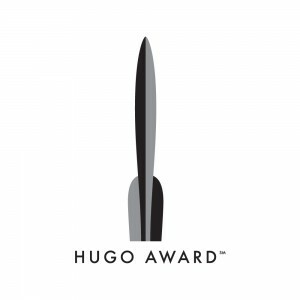 So the nominations round for the Hugo Awards 2014 are soon to be closed. Posts are floating around with thoughts and discussion, so here follows mine. But not before I note books I haven’t yet read, but shall try to before the end of March. Happy to hear your thoughts or suggestions of who else I should try while we still have time, and especially want to know if I’m nominating anyone/anything that isn’t eligible. I’m always a bit worried I’m doing it wrong. Especially things like artists. Some items I have no clue how to nominate – such as the Doctor Who eShorts they released for the 50th Anniversary – 11 shorts in total, but they were also released as a print book. Would that be counted as a fanwork? Verity – Deborah Stanish, Katrina Griffiths, L.M. Myles, Lynne M. Thomas, Erika Ensign and Tansy Rayner Roberts. Coode Street – Gary Wolfe and Jonathan Strahan. ← Aurealis Awards – 2013 Shortlists Announced! Artist: Kathleen Jennings in pro AND fan, Shaun Tan in pro. Semi-Pro: Andromeda Spaceways qualifies here. I don’t even know where to start with the Retro Hugos.